This chic piece is fun, beautiful and filled with life. 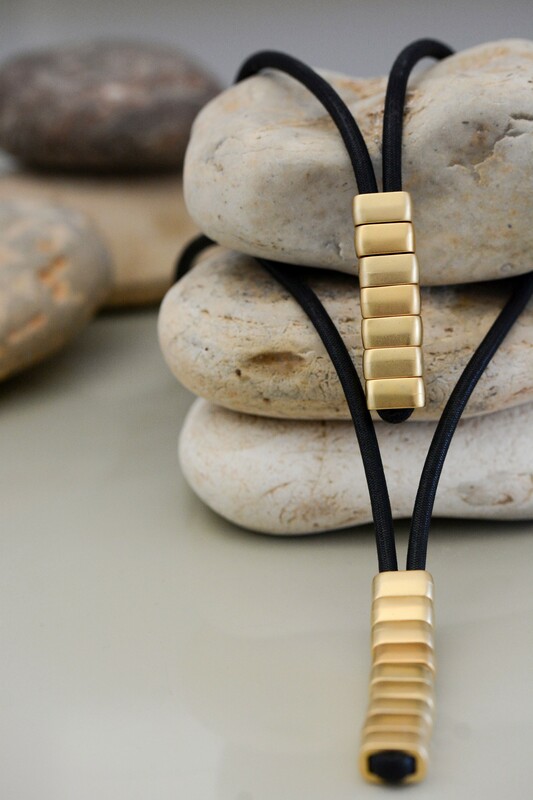 It features matte gold color plated bricks that add intrigue and interest to nearly any outfit. 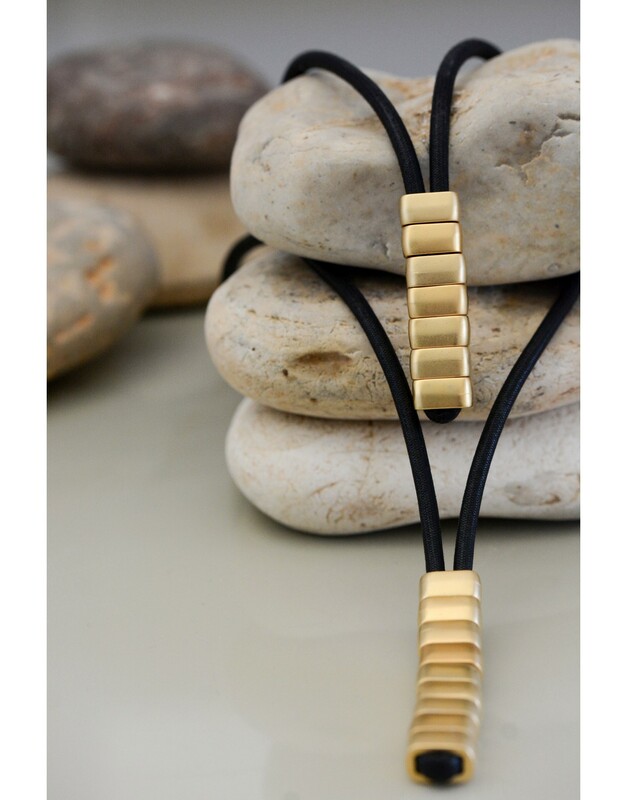 Matte gold color plated bricks are the focal point of this long necklace. Filled with fun and whimsy, this chic piece is the perfect choice for a variety of styles. You'll love how this piece looks and feels. You might never want to take it off! 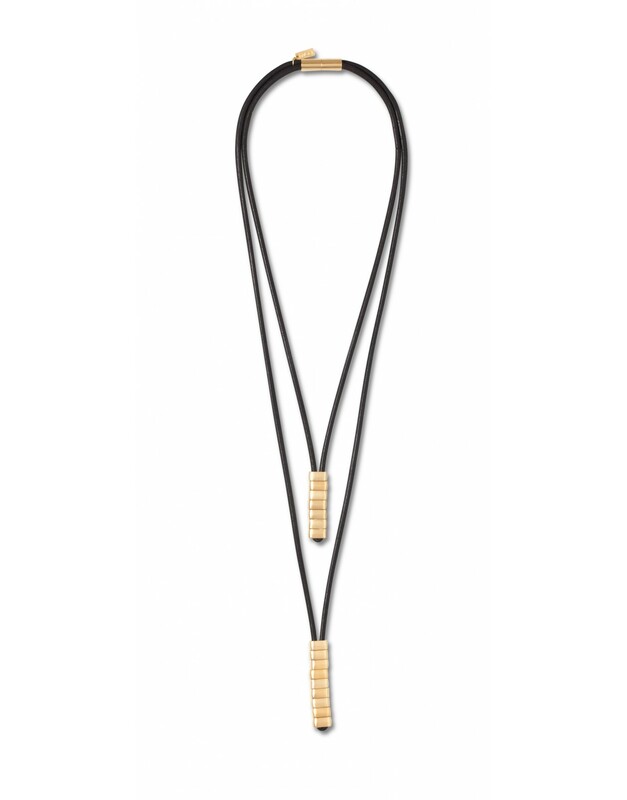 Wear it with anything to add a little more intrigue and interest to your outfit.